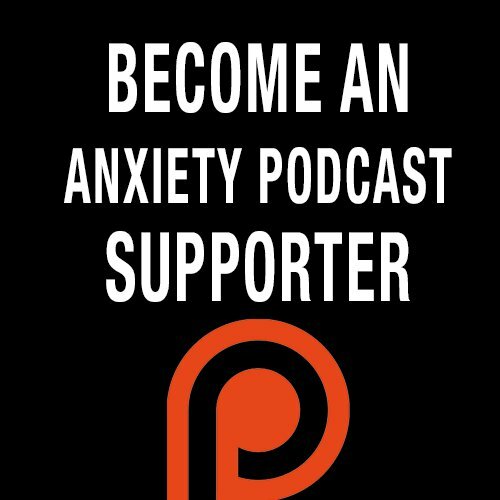 In this episode we hear Katie's own personal story, plus loads of great insight into Anxiety. We talk about Anxiety and how it can affect our relationships. Katie Vessel is a writer, holistic health coach, nutritionist, mother, student and teacher of yoga. She is a registered yoga instructor (RYT-200) who received her yoga certification through Spirit of the Lake Yoga. She brings into her Holistic Health Coaching practice philosophies of both Western and Eastern philosophies. She studied Nutrition at the University of Minnesota and received her Holistic Health Coaching certification through the Institute for Integrative Nutrition in New York. She also has received formal training in both the Chakra System as well as Ayurveda. Along with this background, she brings to the table her own curiosity and passion for life. Writing is her vessel for sharing little pieces of herself, as well as an intention to connect with others. She believes that writing is just one form of art through which we can shatter the illusion of separateness.